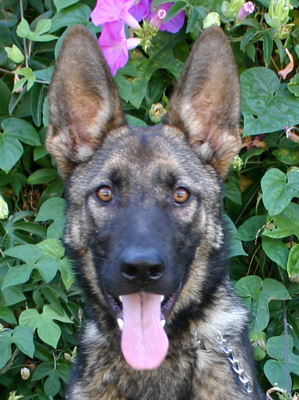 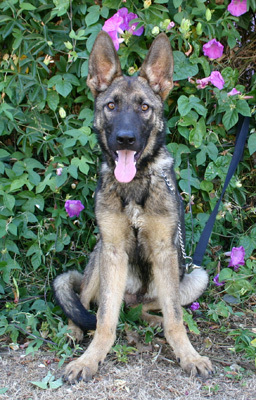 Rex von La Brea is a beautiful 5 month old sable German Shepherd. 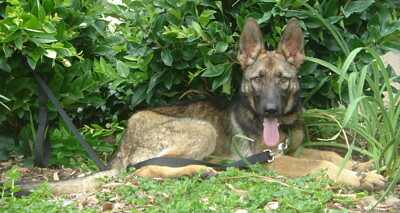 The sable German shepherds were bred for health and as working dogs. 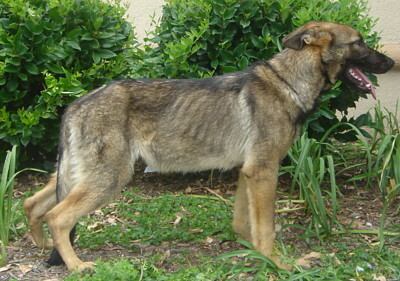 Rex is a very sweet dog and gets alone with everyone. 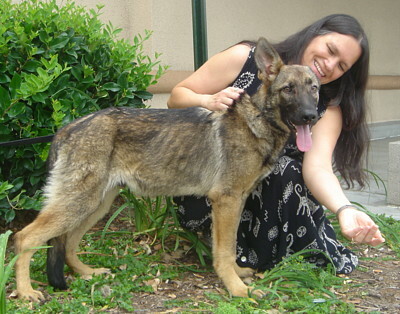 He was a favorite at an adoption event because he is not only adorable but well behaved.